Samsung Bioepis and Takeda ink deal to co-develop new biologic therapies. 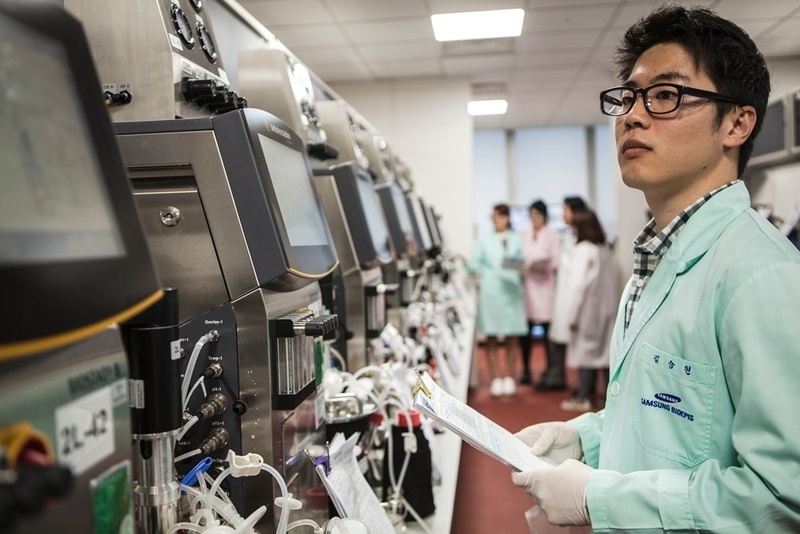 Samsung’s biopharmaceutical affiliate, Samsung Bioepis, and Japan’s Takeda Pharmaceutical Co. announced the signing of a strategic collaboration agreement, to jointly fund the co-development of multiple novel biologic therapies in unmet disease areas. 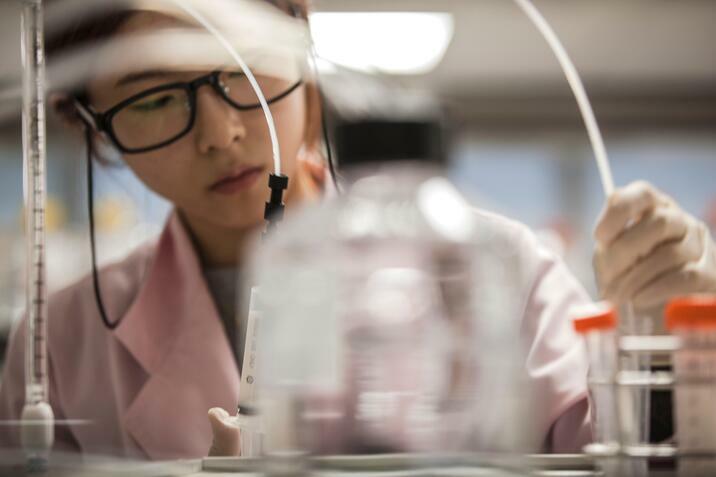 Plans call for the two companies to immediately begin developing TAK-671, the collaboration’s first candidate targeted to treat inflammation associated with severe acute pancreatitis. According to Incheon, Korea-based Samsung Bioepis, the risk-sharing alliance combines the company’s biologics development platform with the Takeda-developed candidate. There are currently are no treatments for the disease, though Takeda has two anti-inflammatory medications on the market, said a Korean news source, including Entyvio, for severely active ulcerative colitis and Crohn’s disease.